ACUITY VISION CARE HAS PROUDLY BEEN SERVING THE ASHBURN COMMUNITY AND ITS SURROUNDING AREAS SINCE 2002. Acuity Vision Care has proudly been serving the Ashburn community and its surrounding areas since 2002. Dr. Farajnia and Dr. Mojallal offer comprehensive eye examinations and focus in the diagnosis and treatment of a variety of ocular diseases and conditions. Both doctors have great relationships with other physicians and clinics in the area, enabling a holistic approach when caring for patients. Our practice uses the latest and the most advanced, state-of-the-art diagnostic technology and eye care products. 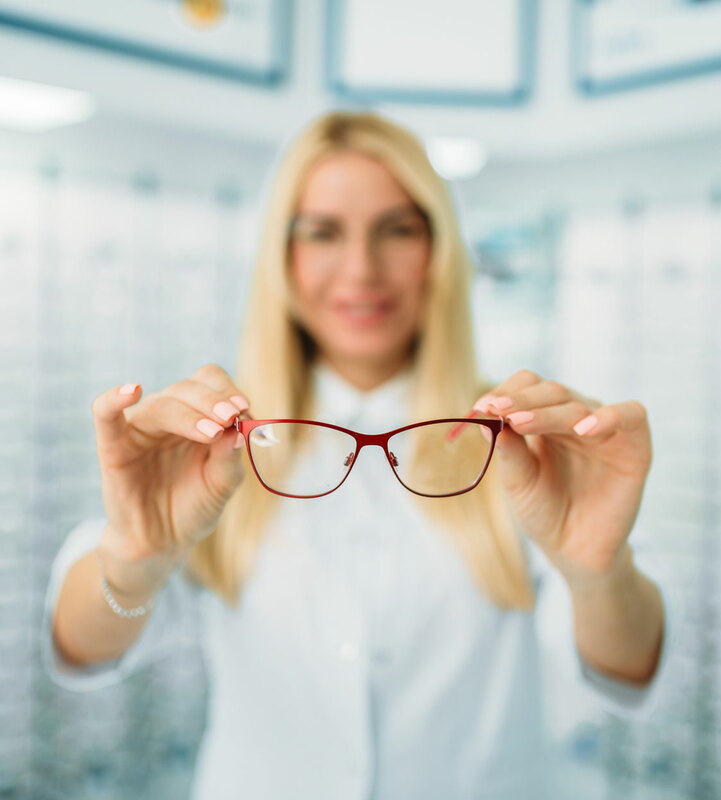 At Acuity Vision Care, we take great pleasure in educating our patients and providing them with personalized eye care services. Please contact us to schedule your eye exam. We carry the latest in designer frames, sunglasses, and contacts. We take great pride in the quality of our eyewear and service. Dr. Peyam Mojallal earned his Bachelor’s degree in Biology, from Boston University. He then received his Doctorate of Optometry from the State University of New York in 1999, where he also completed an ocular disease residency. He has given several lectures, published numerous articles, and helped design and conduct experiments investigating glaucoma. In addition, Dr. Mojallal is an active member of the Virginia Optometric Society and the American Optometric Association. 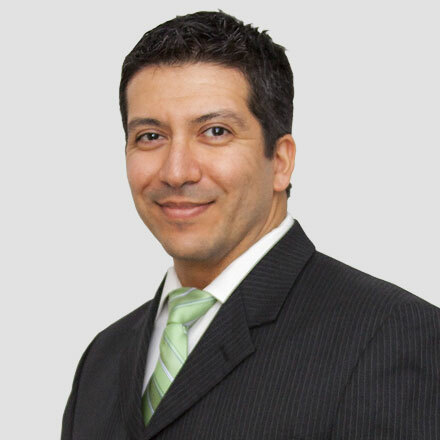 As a therapeutically licensed optometrist, he is well qualified to perform comprehensive pre-surgical consultation, co-manage pre- and post-operative care for laser vision correction, as well as, diagnose and treat many diseases of the eye. Dr. Mojallal is specialized in treating patients with binocular vision problems and patients who have had a concussion. He also enjoys doing Sports Vision Enhancement and loves helping athletes achieve their best. Dr. Mojallal is committed to providing the highest quality care for his patients in a state of the art, clean, and modern office. 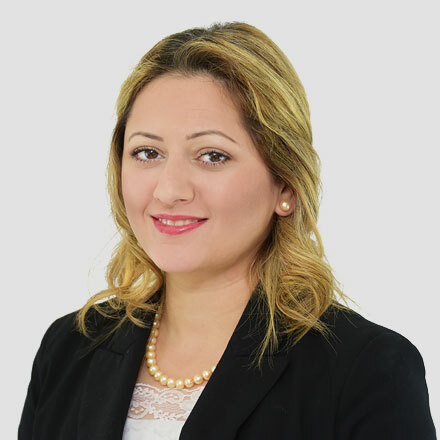 Dr. Solmaz Farajnia earned her Bachelor of Science degree from George Mason University followed by Doctorate in Optometry from Salus University in Philadelphia, PA, in 2007. Dr. Farajnia provides primary eye care services including eye health and vision examinations and eye exams for glasses and contact lenses. She has extensive experience in surgical co-management of LASIK, PRK and cataract surgery. Dr. Farajnia is also certified to use pharmaceutical agents to manage and treat ocular diseases. She has expertise and experience in the areas of complex contact lens fitting for corneal keratoconus and vision reshaping treatment and myopia control through orthokeratology. Dr. Farajnia is a member of VOSH international “Volunteer Optometric Services to Humanity” and goes on mission trips to under developed countries where she provides optometry services to underprivileged patients. Having yearly eye exams and seeing clear is part of a healthy lifestyle. 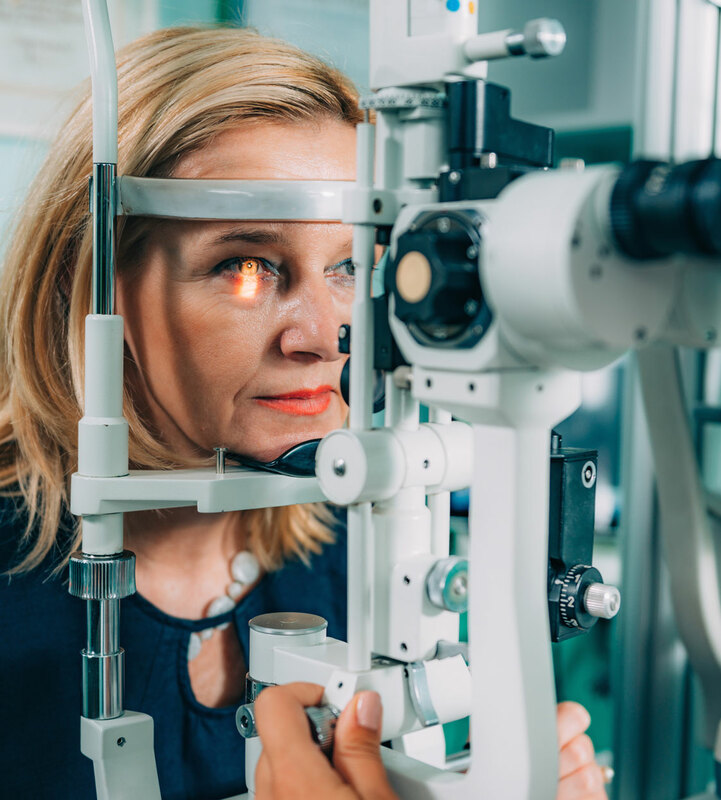 At Acuity Vision Care, we strive to take care of your entire eye care needs by providing comprehensive eye health and visual examinations, treatment of eye infections and injuries, and co-managing of laser vision correction. By getting to know our patients, their eye care history and vision needs, we will ensure a positive experience. We take endless pride in the quality of our eyewear and service. Examination for adults & children. Contact lens exam including Orthokeratology. Dry eye evaluation & treatment. We carry almost every brand of soft and hard contact lenses. We also have a variety of frames and sunglasses to choose from. BY GETTING TO KNOW OUR PATIENTS, THEIR EYE CARE HISTORY AND VISION NEEDS, WE WILL ENSURE A POSITIVE EXPERIENCE.